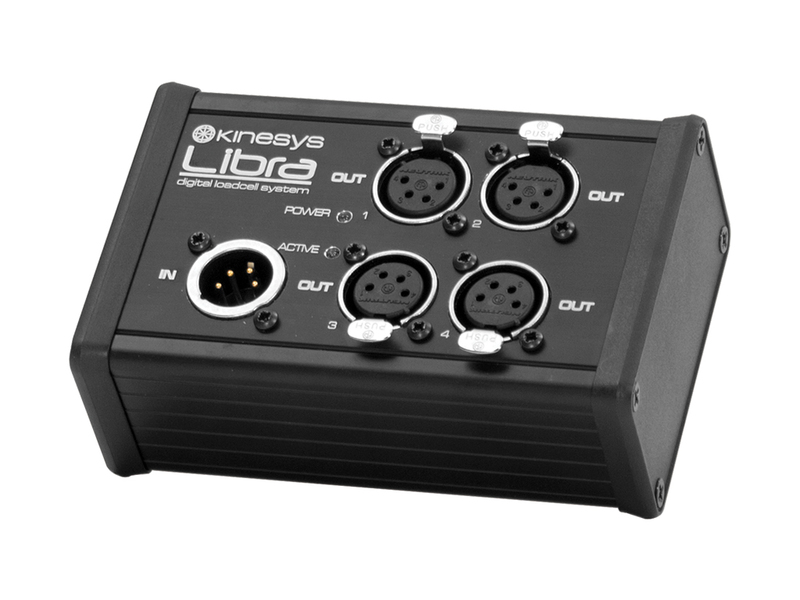 LibraSPLIT permits flexible connection of LibraCELL devices to a single data connector on LibraPRO, LibraBASIC and DigiHoist. 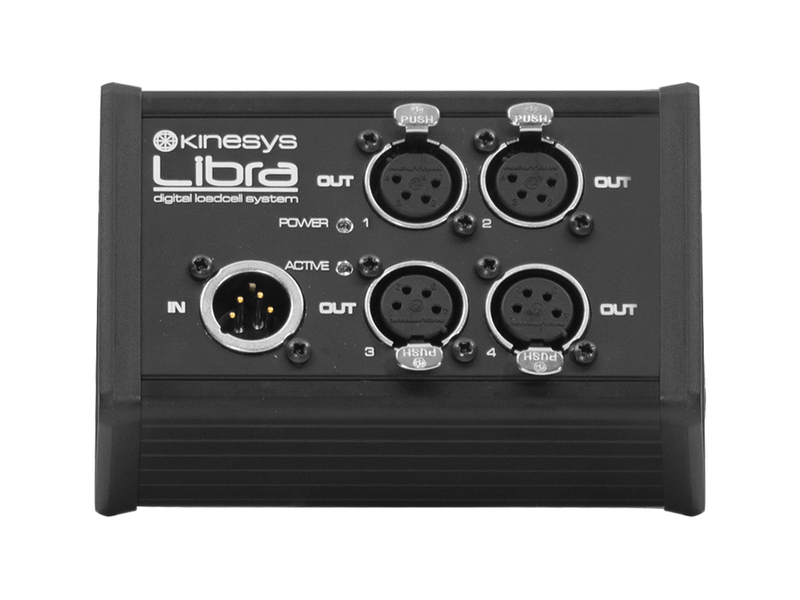 The total number of cells connected to LibraSPLIT is restricted by the limitations of the master port or master device. 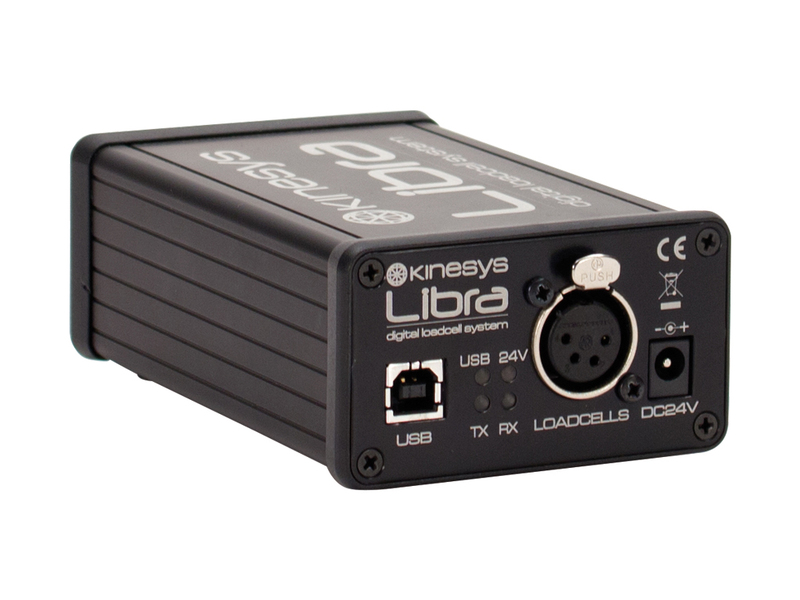 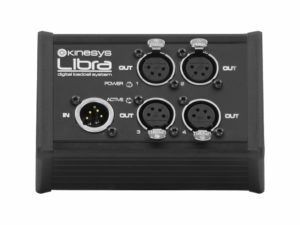 LibraSPLIT is housed in a robust extruded aluminium case and receives low-voltage DC power from the incoming data cable. 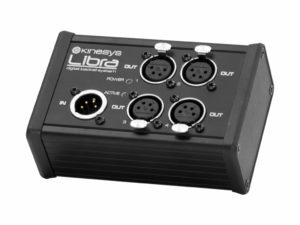 LibraBASIC power supply offers a simple and cost effective method of powering and monitoring LibraCELLS.